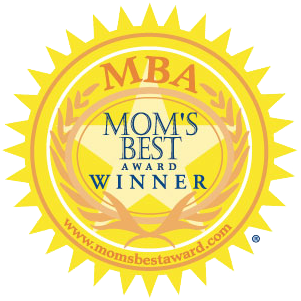 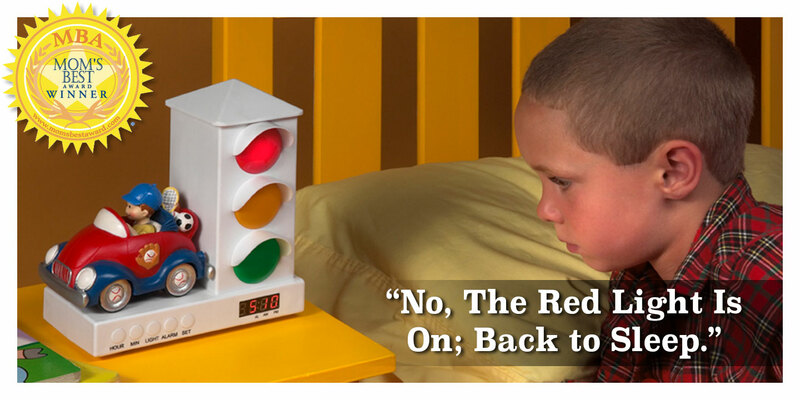 – Kimberly Walker, Sleep Therapist, Parenting Unlimited. 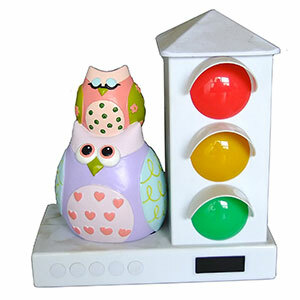 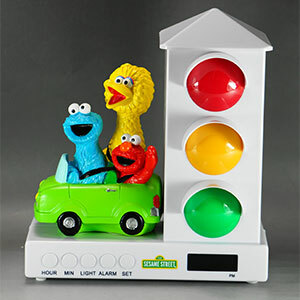 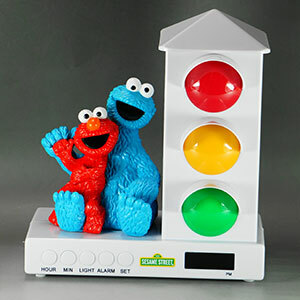 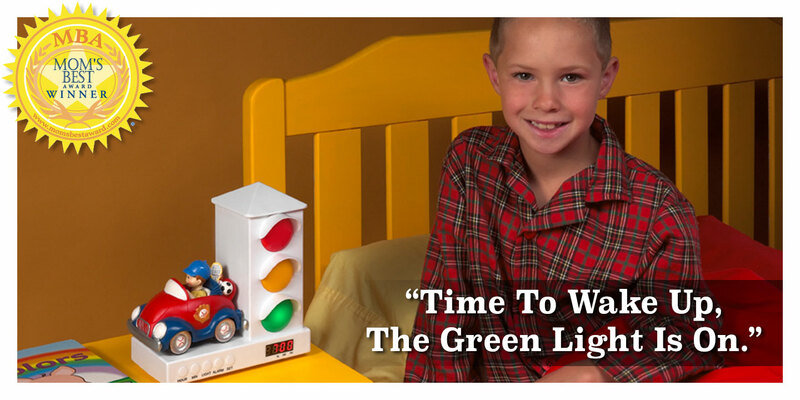 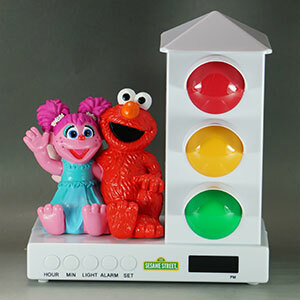 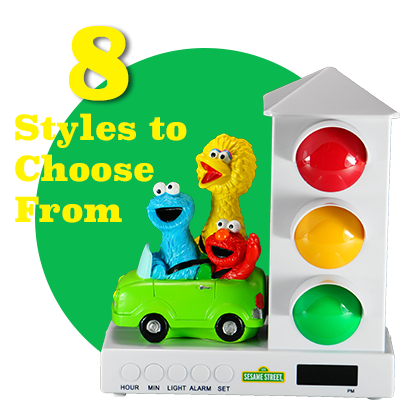 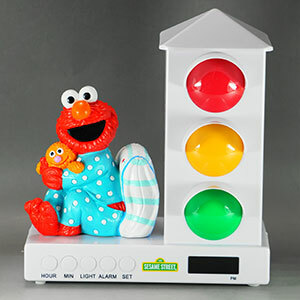 The best invention ever; my 2-year-old son used to wake up at 6:00am, now he waits quietly until 7:30am for the green light! 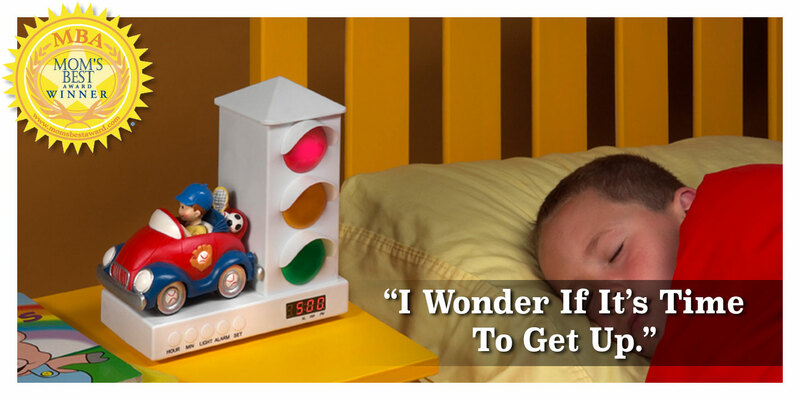 Like us on facebook … get tips from sleep experts and product updates. 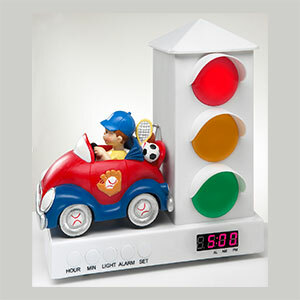 We’re working hard to replace any Out of Stock clocks. 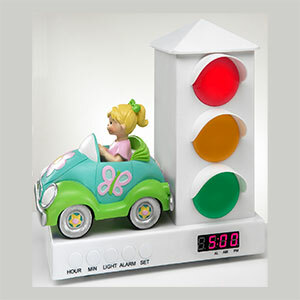 Product(s) will ship within 72 hours of your completed PayPal transaction. 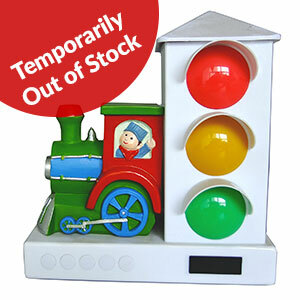 PLEASE NOTE: orders accepted only from the Continental U.S.